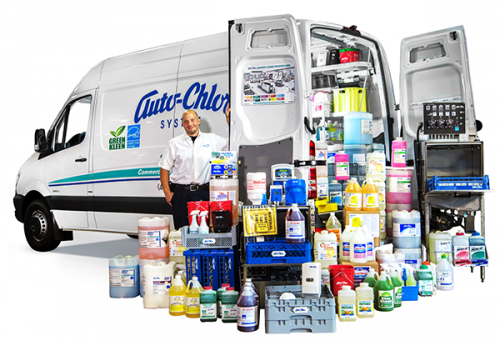 AUTO-CHLOR COLORADO PROVIDES FOOD SAFETY SOLUTIONS BACKED BY UNMATCHED CUSTOMER SERVICE. 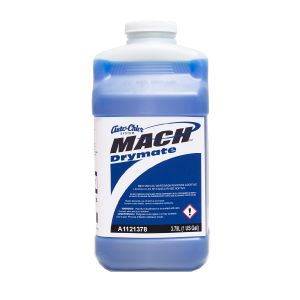 ENERGY EFFICIENT WAREWASHING TECHNOLOGY - MADE IN THE USA UNDER QUALITY STANDARDS. AUTO-CHLOR DRYING AGENTS HAVE EARNED THE E.P.A. SAFER CHOICE CERTIFICATION FOR PRODUCT STANDARDS. 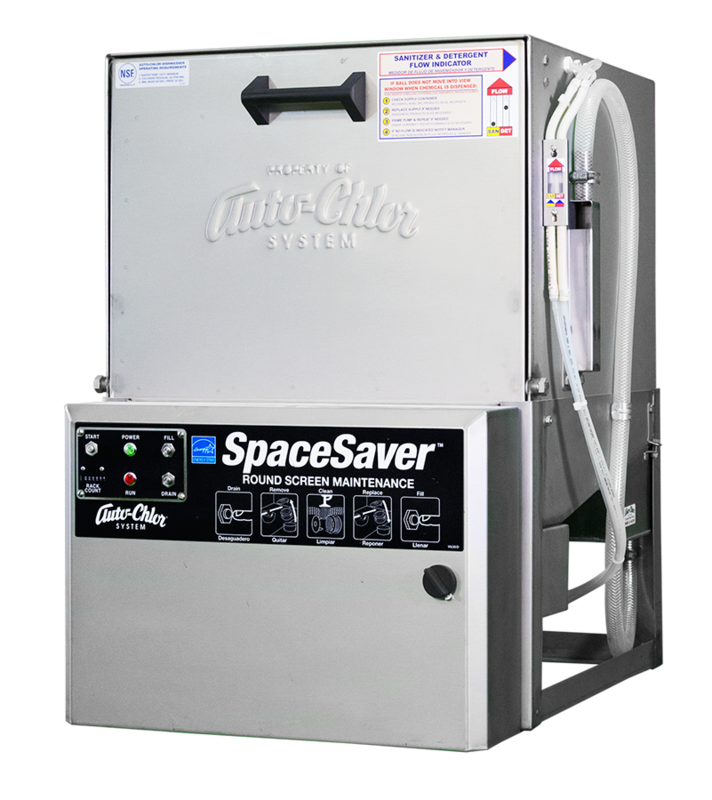 Since 1966, Auto-Chlor System Colorado has provided dishmachines, products and dispensing systems throughout Colorado. Our technician arrives with the equipment needed for peak system performance. Don't trust your food safety to just any drying agent. All Auto-Chlor System drying agents meet EPA Safer Choice standards. 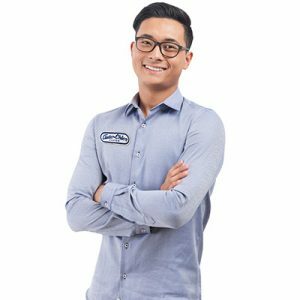 A position at Auto-Chlor Services is more than just a job. It's an opportunity to build a career for life using your skills. Our low energy consumption dishwashers meet all cleaning needs. Our machines are proudly made in the U.S.A.
We promise that everyday, in a manner that is safe to the environment, we will work hard to make sure each customer receives reliable service, exceptional products, quality results, and efficiently operating equipment that exceeds their operational needs. We believe that teaching our customers and their employees proper cleaning techniques and procedures is an important part of the service and systems we provide. Our expert advice and employee training is all inclusive with our 28 day routine service. 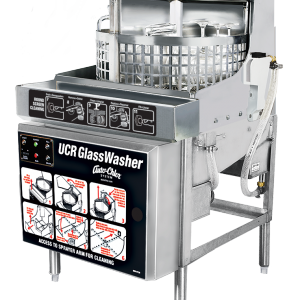 Founded in 1966 , our quality products, durable warewashing systems, and a longstanding commitment to deliver Foodservice, Healthcare and Lodging customers the best service available is Auto-Chlor System, Colorado’s promise. Our 50 plus years of industry experience throughout Colorado and Southern Wyoming provided has provided a wealth of knowledge and expertise. We use this knowledge base to offer our customers support with regulatory compliance, warewashing system layout and design as well as customized cleaning and sanitation systems that ensure results and minimize costs. We deliver directly from our centralized Denver, Colorado chemical production facility. There are no middlemen; distributor, brokers or retail outlets between our customers and our products and services. Our distribution points are located in Colorado Springs, Denver as well as the Western Slope. Products are delivered on Company owned and operated service vehicles. 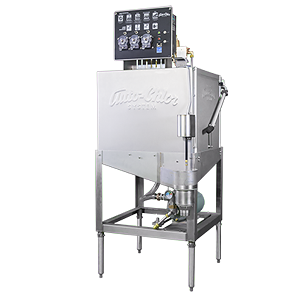 Our dishmachines are installed by factory trained personnel. Our service is like clockwork, every 28-days. Our employees are dedicated to working with customers to minimize costs and maximize product and equipment performance. We proudly serve more than 3,000 customers across Colorado. Member of the Colorado Restaurant Association since 1993 and supporter of the Colorado Restaurant Foundation’s ProStart® program – Providing education in the foodservice and hospitality industry to high school and higher education students.